One half of the directing duo just gave a major new interview. Joe Russo was actually promoting his new bar Duello in Downtown Los Angeles, and wisely knows that the thing most guaranteed to get good coverage is Avengers 4. He answered a range of fan questions and gave some very clear and detailed answers. Until now, the general consensus has been that the first Infinity War sequel teaser or trailer will arrive some time later this month. Suddenly that no longer seems certain at all. This raises two major points. Firstly, Marvel boss Kevin Feige already said it would drop late in 2019. So fans could cling to the hope that the trailer may just come a little later than expected in December. However, the second issue arose when Russo also revealed that they were barely half-way through editing the film and had barely scratched the surface of more than 3,000 SFX shots. This means they may not have the footage ready yet to cut a trailer. He also confirmed the current mammoth running time of the film and teased the title. 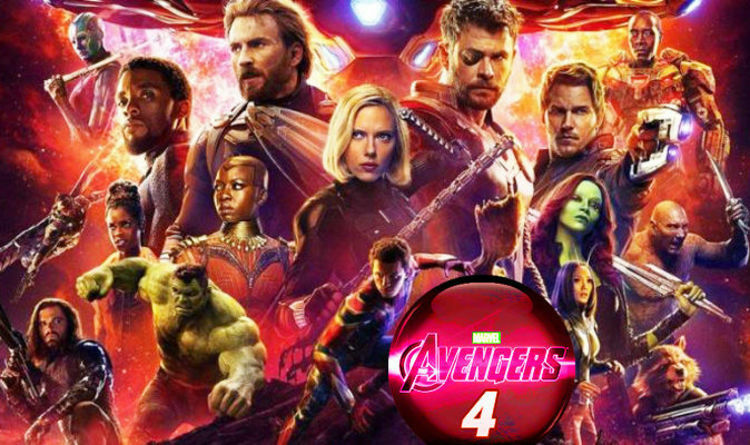 Russo said: “The running time for Avengers 4 is currently sitting right at three hours. So we’ll see if that holds but we’re sitting at three hours now. Surprise, surprise the screen cut again and it’s the end of the video. Fans would never have expected a title reveal to be delievered this way anyway, but the news about the potentially longest running time ever, even though some cuts will inevitably be made, will certainly please everyone. Widows reviews: What are critics saying about the Widows heist movie?